purchase at Design Darling’s boutique here. 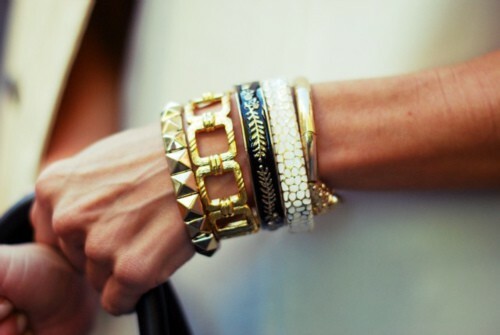 I will always love to layer bracelets! and you? I also own the middle bracelet here, I would love to know the source of the grey one! Very cute, love the colour. 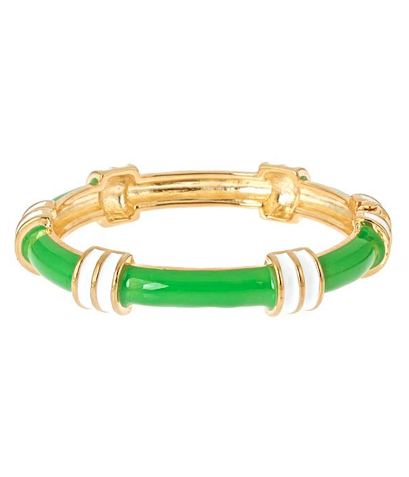 I am a huge fan of layering bracelets; my vintage ones with new ones I collect. Your selection here is unique – thanks for sharing and inspiring! love them all and by the look of the hardware of grey leather bracelet-balenciaga? I think the bracelet is Balenciaga? Love it too! 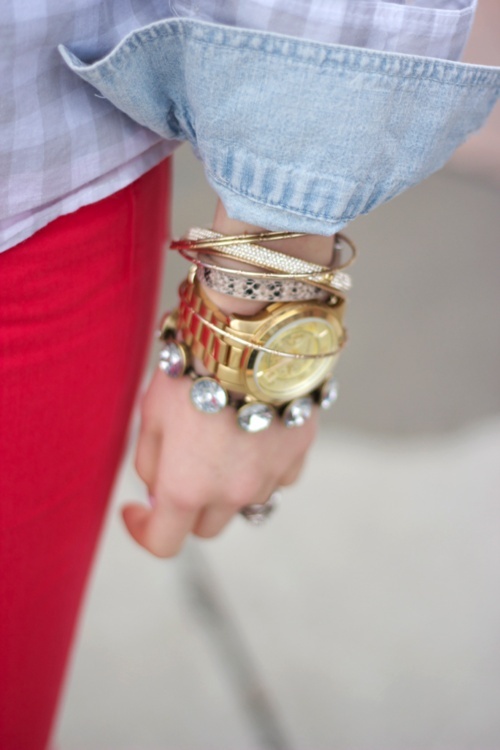 Love the layered look…especially when you throw in random mix of textures and colors!